Back on June 22nd, NVIDIA managed to achieve something that was categorically unthinkable after the year of the paper launch. 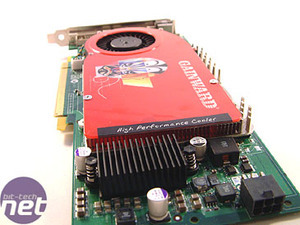 2004 was not a great year for either of the big two GPU manufacturers and both ATI & NVIDIA suffered from very poor availability of their high end video cards for several months after the launch. This time around, things were so different. The minute that the GeForce 7800 GTX was announced, we saw widespread availability from its board partners and there was no sign of any let up on availability. Sure enough, today, you can visit your favourite online retailer and purchase one (or two) of several solutions from NVIDIA's partners with varying clock speeds. 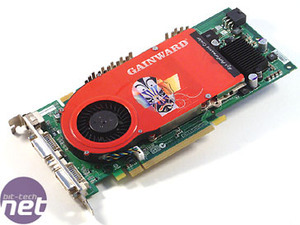 In fact, we were very surprised at how far some board partners were pushing their retail GeForce 7800 GTX products, with Gainward doing their usual thing and overclocking the hell out of the card, guaranteeing enhanced clock speeds under warranty. 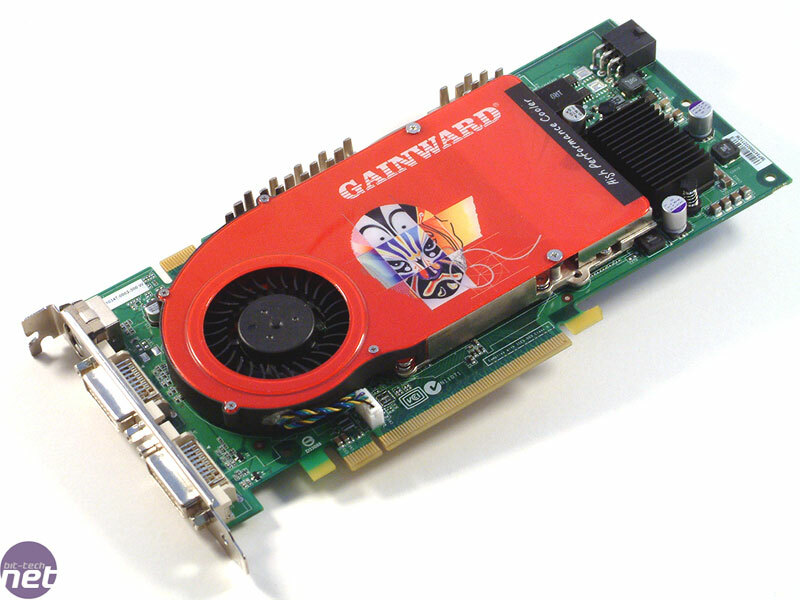 Today, we are looking at Gainward's fastest GeForce 7800 GTX, coming under the highly touted Golden Sample label that has been around for donkey's years. Along with impressive clocks, it also comes with an impressive name, too. Try and say this without taking a breath: Gainward PowerPack! 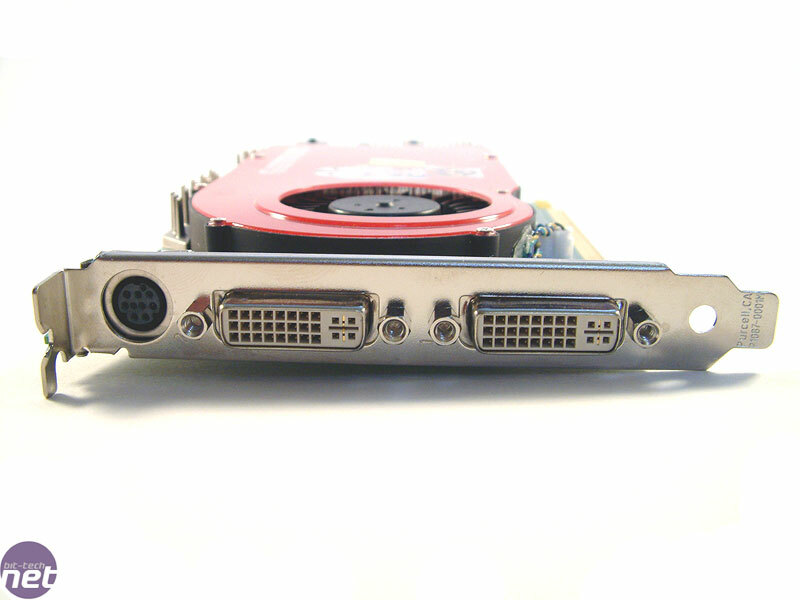 Ultra/3500PCX XP VIVO-DVI-DVI Golden Sample. 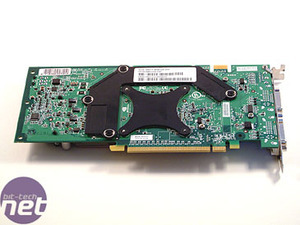 The card looks just like any other GeForce 7800 GTX at the moment, as board partners are still using the reference design PCB's at this early stage. 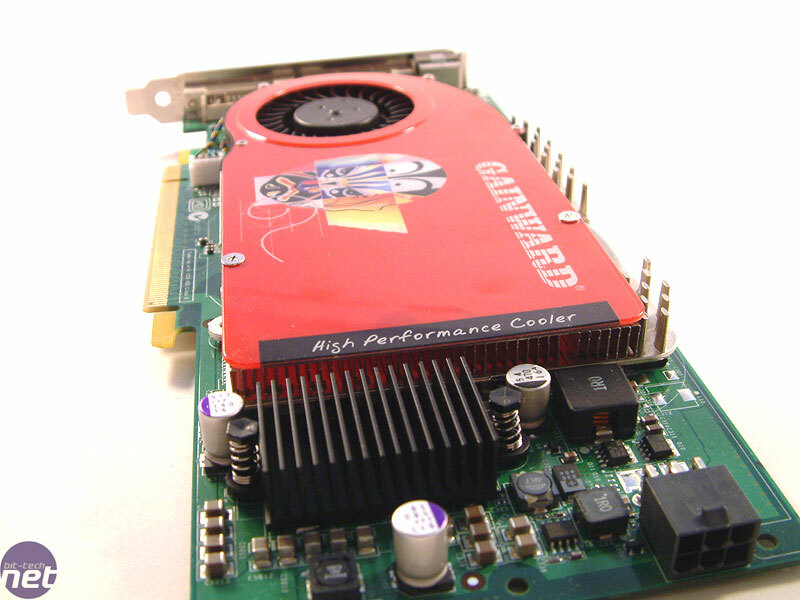 However, we would expect Gainward to do what they normally do and redesign the PCB and dye it red to match up nicely with the nice graphics on the heatsink cover. Diving under the heatsink cover; the heatsink is constructed in aluminium and the design will be familiar to anyone who read our reference GeForce 7800 GTX review at the end of June. The card comes clocked at 470/1300MHz - that's 40MHz higher on the core and 100MHz higher memory clocks. In some cases, you will find that a manufacturer offering a video card with overclocked frequencies will often not show a massive improvement in performance and you certainly will not be able to increase the image quality in games. We'll see whether this card has enough power to show noticeable improvements in the quality of real-world gaming once we've finished looking over the card and bundle. As Gainward's excessive product name suggests, there's dual DVI and a VIVO output - it does help in some respects, you see. This will please TFT owners like myself - it means you can connect both TFT's to the card without having to use an analogue VGA cable. 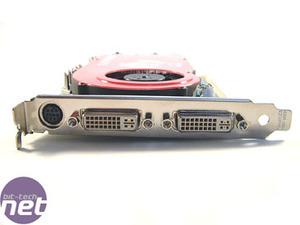 Another plus is the inclusion of a dual DVI-link on the primary DVI port, allowing for monitors such as Apple's 30" Cinema Display to be connected to the card without issue. The back of the card has the stock memory heatspreader - it would have been nice to see a red heatspreader to match with the heatsink on the front. It's always the way with early samples, though - all board partners are selling essentially the same bit of kit with differing clock speeds and the possibility of a different heatsink design too. 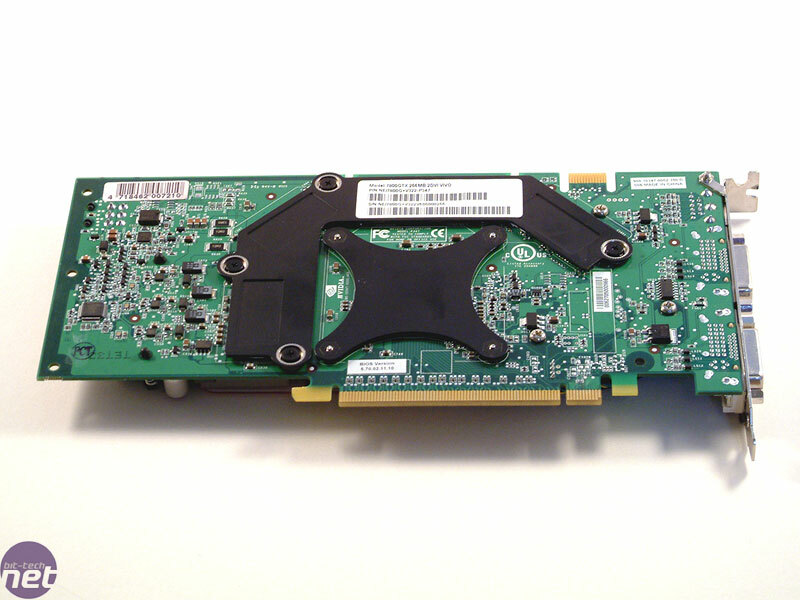 We expect this to change on future GeForce 7800 GTX models once Gainward have started to manufacture their own PCBs.